Volvo Cars is partnering with Google to develop an Android-based infotainment system. The automaker said on Monday that the system will be available in vehicles within two years and will feature Android apps for a variety of services. The partnership will enable these apps -- which can be developed by Google, Volvo or a third party -- to be available in vehicles without connecting a smartphone, which is required for Android Auto or Apple CarPlay. "Google’s platform and services will enhance the user experience by enabling more personalization possibilities, while Android will offer increased flexibility from a development perspective," said Henrik Green, senior vice president of r&d at Volvo, in a statement. 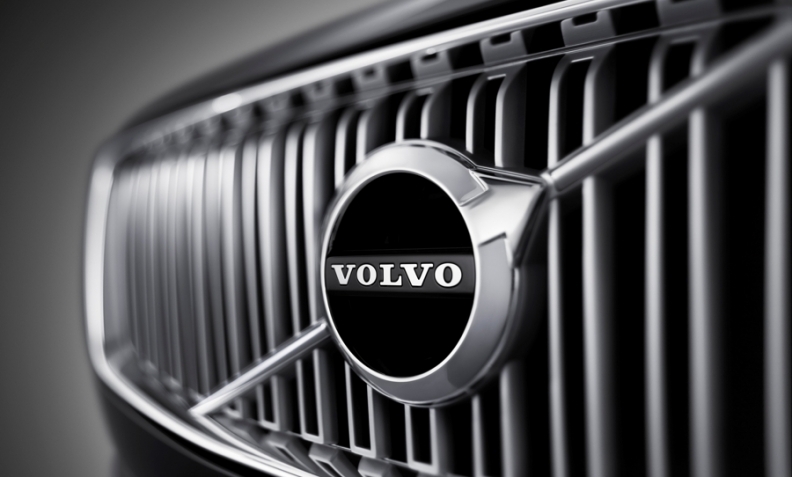 Current Volvo models support Apple CarPlay and Android Auto. A spokesman for Volvo said the new system will have Apple CarPlay capability. In January at CES, Google showcased its Android infotainment system, developed with Panasonic and Qualcomm, and used in Fiat Chrysler Automobiles’ Uconnect infotainment concept.